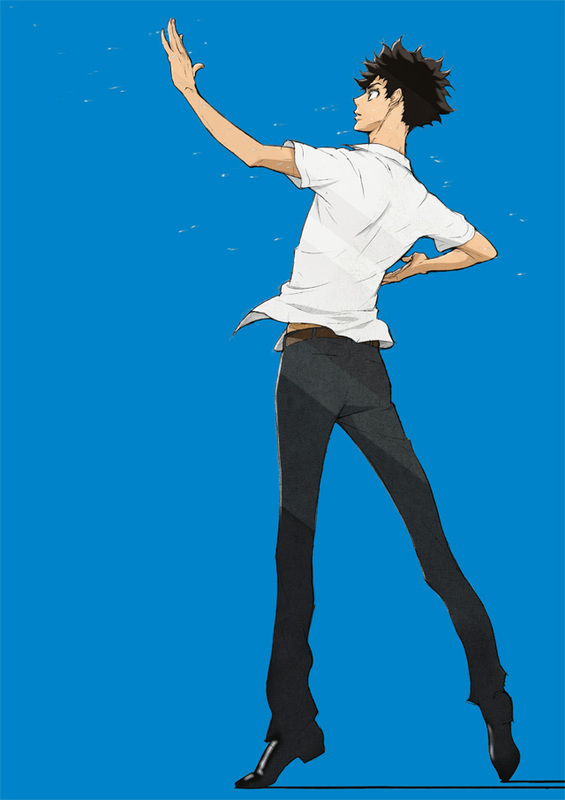 Tatara Fujita is an average middle school student with no particular dreams or aspirations until an unexpected incident draws him into the fascinating world of ballroom dancing. Tatara dives into the world of dance, believing it’s his opportunity to change. Tatara’s journey is portrayed with explosive energy in the ultimate “coming-of-age” dance anime! !